Established in 2008, IGES has a solid reputation as a dedicated and efficient education partner for students seeking places at some of the best academic institutions across the world. 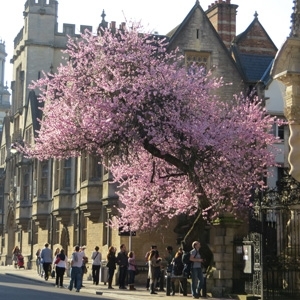 Our head office is based in central Oxford, close to local amenities and historical sites, including Oxford University colleges. 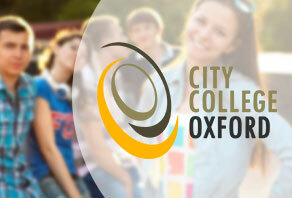 We pride ourselves on our excellent service provided by our dedicated advisors, all of whom have significant experience in international education. IGES is very proud to announce opening our new branch (MENA Higher Education Services) in Constantine, Algeria, which will help us be with you and give you the extra help and advice to study abroad. IGES team are very helpful and professional, they guided me to find the right course and choose a good university, they also helped me with my visa application. I like all the team at IGES, they gave me the best advice to start my degree in the UK, they also gave me all the information about cost of living in the UK, and course fees in different universities, they are very very helpful and I highly recommend them.